Our Lixouri Bay beach club in Kefalonia is a fantastic beach club activity holiday destination. Uninterrupted views across the beach and Ionian sea, and direct access to a private sandy beach are some highlights of this great little club. 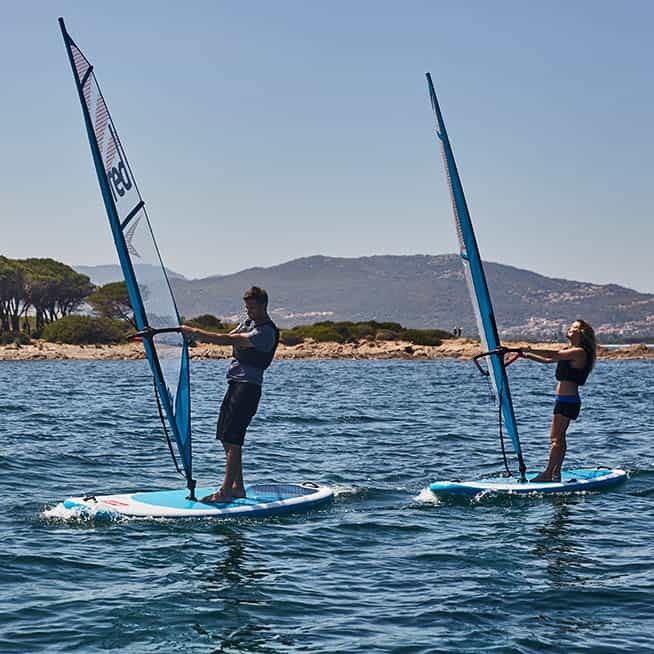 With inclusive dinghies, windsurfers and water sports, delicious local food and super friendly staff, Lixouri Bay is hard to beat. Our friendly family-run hotel has about 70 beds and a warm friendly atmosphere. The gently shelving beach is great for kids, and for learning something new, and the afternoon cross-shore breeze picks up nicely for performance dinghy sailing and windsurfing on brand new kit – all with the support of our smiley RYA qualified beach crew. Off the water hang out at the cool beach bar, flop in the pool, or relax in one of the many shady areas and watch the action, from the comfort of a sunbed with a cold drink. This club is perfectly suited to families, friends and singles, with spacious family suites, airy studios, delicious flexible club board meals and private self-catering villas. Our active Beach Club “Lixouri Bay” is located in a peaceful beach-side location 4km from the bustling little town of Lixouri, on the incredibly beautiful Ionian island of Kefalonia in Greece. It’s an incredible destination for sailing holidays and active beach club holidays with a large sandy beach and safe sailing area. 45 mins transfer from Argostoli airport. 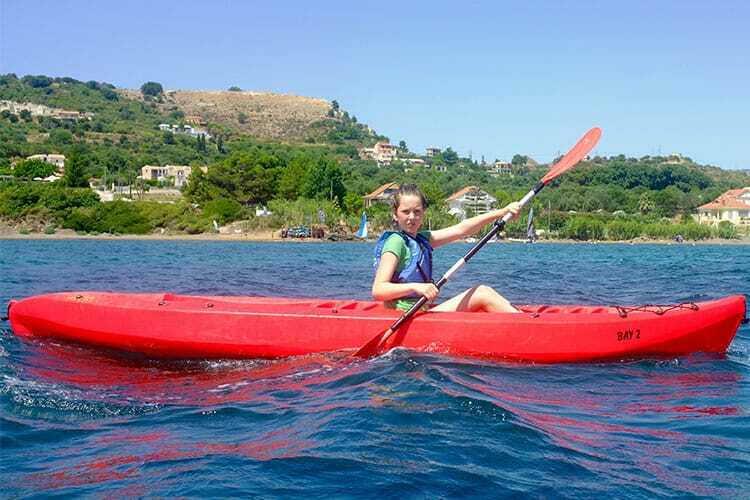 Out of school holiday periods and away from the crowds we often have solo travelers enjoying the sun and water sports. Its the kind of place where there’s loads to do and everyone is really friendly. The island is a fascinating place to explore with excellent local walks, museums and places of interest. We offer single occupancy in our studio appts at certain times of the season. There’s no doubt that if you can, June and Sept are the best months to visit Kefalonia. Cheap flights, less intense heat, loads of free sailing equipment and a wonderfully relaxed vibe about the place. Oh, and endless games of pit pat and backgammon by the pool. It’s amazing for families and ideally suited for children and younger teens. We don’t run specific kids clubs or child care, however, our friendly beach team do all they can to get everyone on the water with “kids only” sailing clinics and other fun activities organised on the beach such as volley ball, table tennis and SUP excursions. Our large studios, family-suites and loft apartments at Lixouri Bay are comfortable and nicely presented. Most have outstanding sea views, overlooking the beach and across the bay to the mountains beyond. Spacious, cool and modern with self-catering facilities and tea/coffee making facilities. There’s an internal lift also if required and WIFI throughout. Our lovely Villas Afrodite and Kalithea are very close by, and offer that little bit of exclusivity and independence some people are looking for. 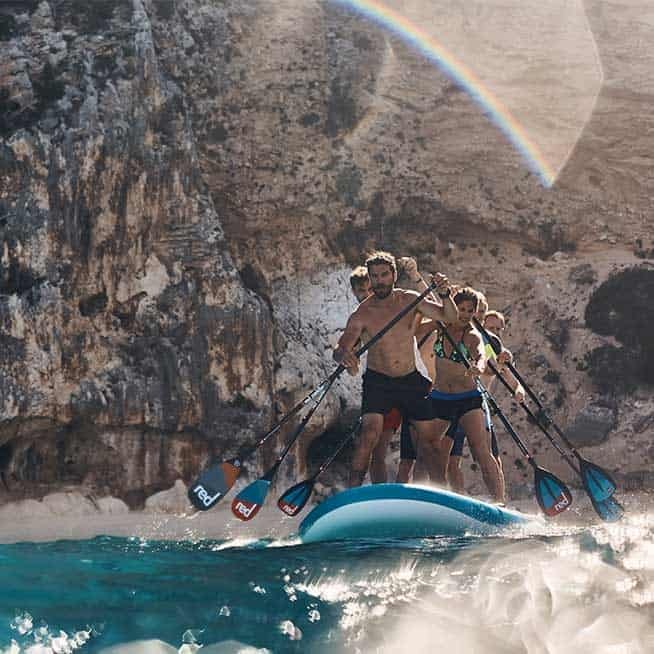 Lixouri Bay beach club is open from May Half Term 2019 until to end September 2019. We are so lucky to have a such safe sandy beach and sailing area to ourselves, with cross shore reliable winds in an incredible sailing area – only about 85 metres from the Hotel down a gently sloping direct access path to the beach, bar and our pontoon. Our beach club opens it’s shack doors at 10 am and carries on through until the early evening to make the most of the best wind, closed over lunch. The water sports facilities are available 6 days per week, usually shut on our main changeover day Tuesday. We’ve a first come first serve system and we keep an eye out to ensure it’s fair, there is no need to pre-book boats, just turn up and go. The guys on the beach will help advise on the right kit to take out, rig and prepare it, and see you out safely. In the morning whilst there’s light winds and calm seas it’s ideal for beginners in our stable dinghies, learning to windsurf and checking out our free tuition clinics . Grab a kayak, stand up paddle board or go for a swim. Lounge by the pool with a book, hang out at the beach bar or have a game of table tennis or beach volley. The afternoon’s fresh cross shore winds are perfect for performance sailing on cats, fast trapeze dinghies and short board windsurfers. Brand spanking new for 2018/2019, we have a fantastic range of kit from RS Sailing, Starboard, Red Paddle Co and Severne to name a few. Pre-booking isn’t needed, just wander down and off you go. We also have safety boats ready to go, and a full range of buoyancy aids for security. Here’s a selection of what we might have rigged and ready for you on the beach. 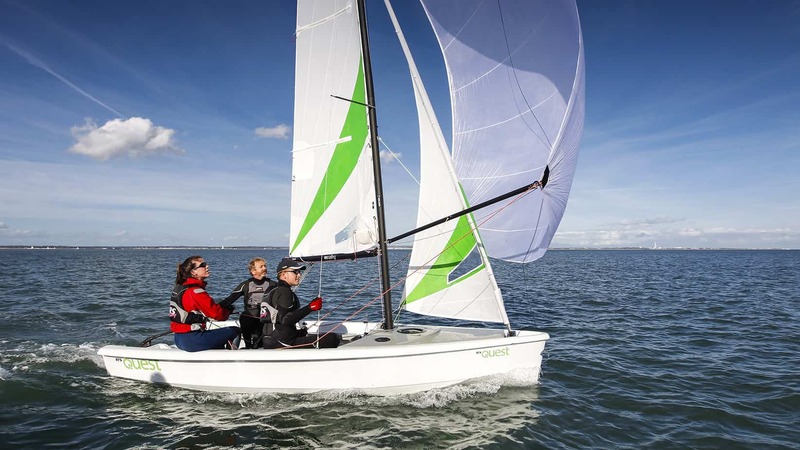 A fast modern 2 to 4 person dinghy with features that move the game forward. Big enough for an instructor and 2 or 3 pupils – perfect for Mum or Dad and youngsters – small enough to handle easily ashore and afloat. 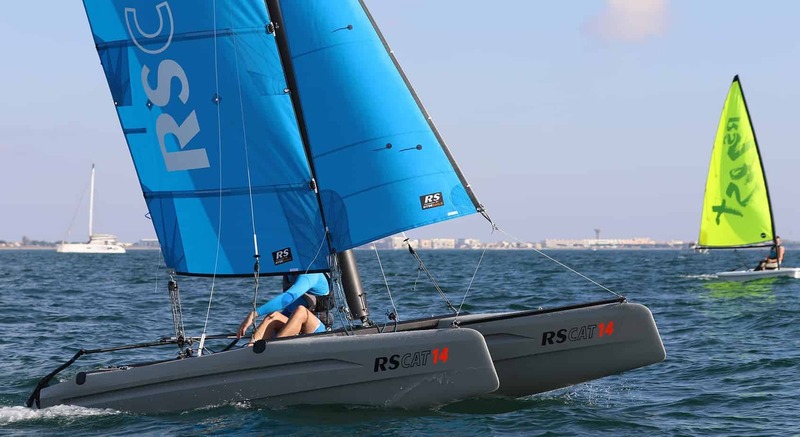 Durable roto-moulded polyethylene construction – space and stability – reefing, asymmetric spinnaker, trapeze, stowage and a host of other options. It’s not easy to make it all work but RS development team have nailed it on this boat. Brand new compact boat that delivers more crew space and practical, enjoyable features than older generation rivals. Class leading space for two sailors, yet small enough for convenient single-handing. This is a boat to get you onto the water and into the wonderful world of sailing – no hassle – no end to the fun. 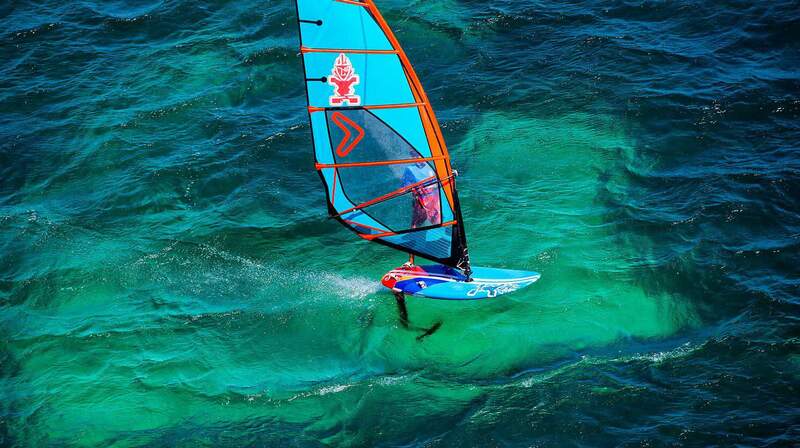 This boat takes the enjoyment and handling associated with beach cats to a new level. Stiffness and balance defy the cost-effective durability of the RS CAT14’s construction – making the boat perfect, not only for training and recreational sailing, but also as a true performance pathway class. We’re excited – and we think you will be too. 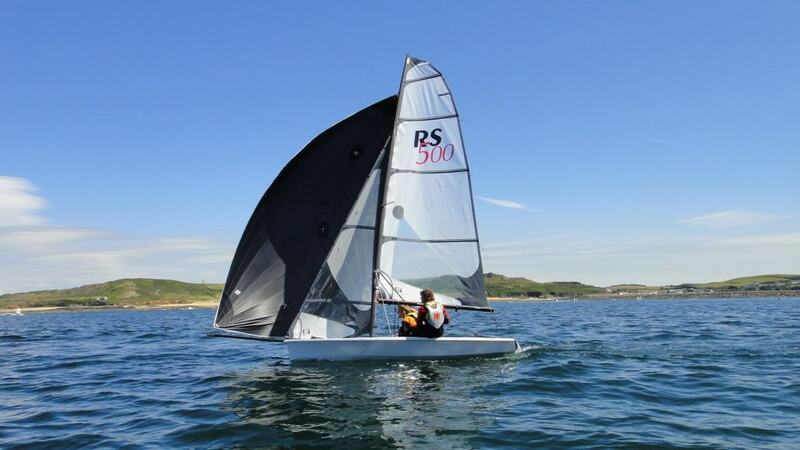 The RS 500 is a high-performance vessel, only available at Lixouri Bay Beach Club. It’s a fast and exciting trapeze double hander, used in world championship racing so it’s a vessel for intermediate to advanced levels only. 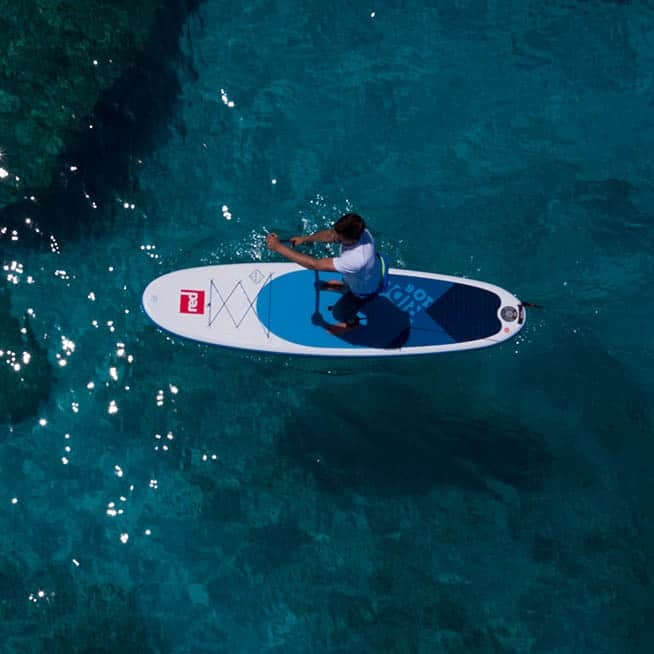 If you could only ever have one Red Paddle Co board, the Ride 10’6” is the one we’d tell you to ride – it’s already the world’s most popular inflatable SUP, perfect on clear blue, glassy Greek seas for a little or big explore. Who is it for? Groups of kids, adults a whole family can fit….. Good fun for everyone! The Convert is a fully-featured freeride sail. The 2018 Convert features dacron Flex Zones that absorb chop impact and gusts to give an incredibly smooth ride. 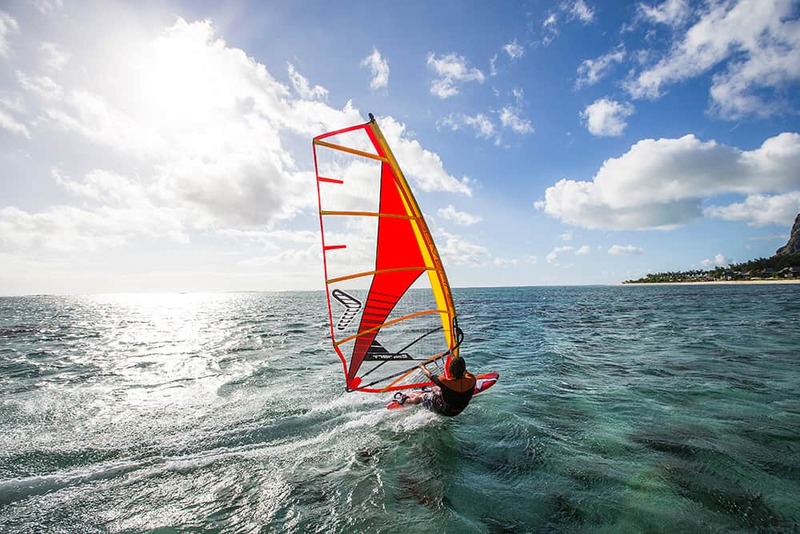 Get going on the perfect board.The iconic and irreplaceable GO boards: the progressive boards for improving beginners to advanced windsurfing. 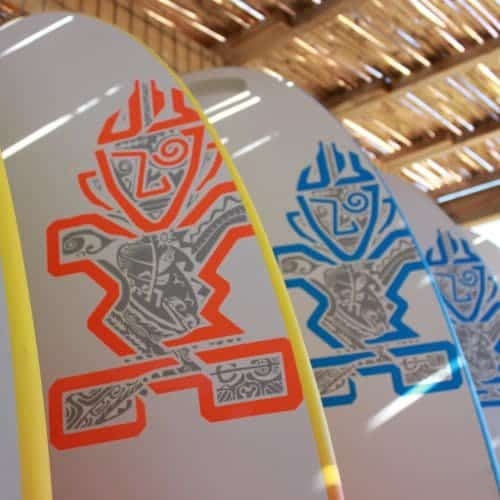 Your perfect first board that helps you advance from your first steps to fully planing, carve jibing. 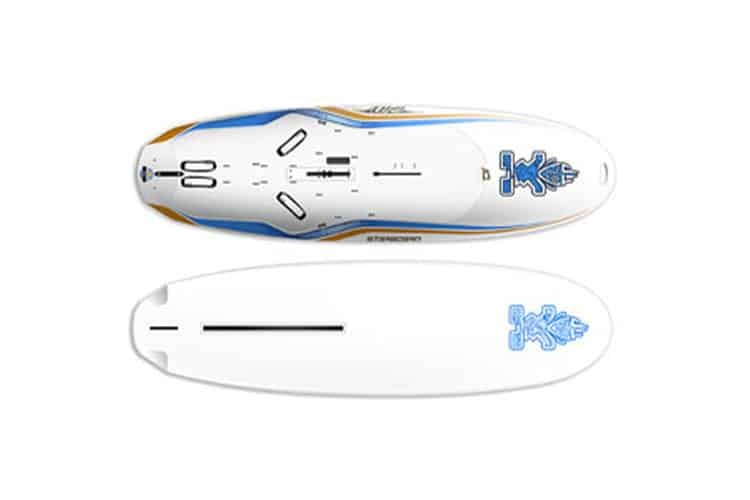 New for 2018, the Foil 122 is a plug and play freeride foil board: thin for maximum foil control, with 100% sharp rail edges for early planing and a clean water release even when touching down. It is designed purely as a foil board. We offer this holiday as a “Club Board” option – all breakfasts and 4 evening meals are included. Don’t expect drab international food – do expect to come home a little bit heavier though from the excellent variety of locally sourced and zinging-fresh, quality ingredients served at the club taverna open for breakfast and lunch daily, and snacks/drinks from the beach bar all day. All dietary requirements are catered for. Or get some bits from the mini market in town and sit on your balcony with a cold beer and a few nibbles. With 48 variety’s of grape grown locally and some very fine internationally recognised wines to try, along with some fantastic Hellenic craft beers, there’s plenty to enjoy. Not included but available to purchase every morning are fresh orange juice, espresso, cappucino, fredo and hot egg options. Your inclusive meals will be served buffet style in The Deck Restaurant on the top floor of the hotel from 8pm on Tuesday, Wednesday, Saturday and Monday evenings. There are 3 evening meals that are not included. Bar snacks are available to order on these evenings should you wish to stay at the club. We really suggest trying out a great little Greek taverna “Faros” which is only a 20 minute level walk along the beach – really authentic with stunning views, amazing grill and Kefalonia dishes – super value too. A sunset meal at one of the best beaches in the Greek islands is also a must. Petani beach and taverna “Erasmia“. Only a 10 minute taxi ride from the club this place is incredible – get there early for a swim and settle down for a wonderful eating experience.